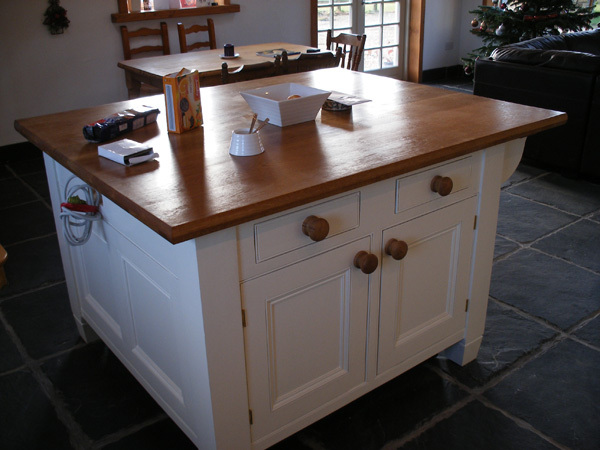 Woodfield Joinery are a specialist joinery manufacturer dedicated to producing high quality bespoke, conservation and heritage joinery in a vast range of traditional and contemporary designs in our own workshop. 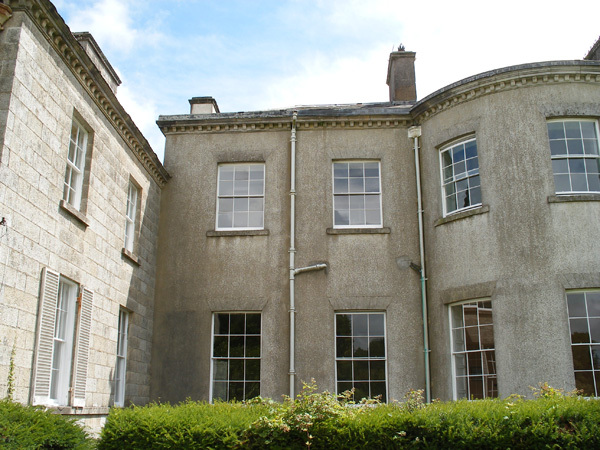 We are able to reproduce original mouldings on windows and doors so that the new blends seamlessly with the existing joinery, faithfully restoring original features to maintain or add character to your property. We also use double glazing where required, with rubber seals and security tapes with thin glazing bars or slender wooden mullions. We use old and reproduction glass where required and we can install draft seals in old windows and staff beads. Also, we carry out installation of ironmongery for different levels of security, and upgrade joinery for draft proofing and noise reduction. We also know installation is very important, that’s why all our fitters are trained joiners, insuring that the new joinery is installed in a professional and efficient way, at the minimum inconvenience. Our craftsmen are very tidy and cause minimum disruption to any home, making sure that your carpets and furniture are well protected. Our team of craftsmen carry out on site repairs and installation of reproduced joinery. We also remove joinery from site, and take back to our workshop for repairs. 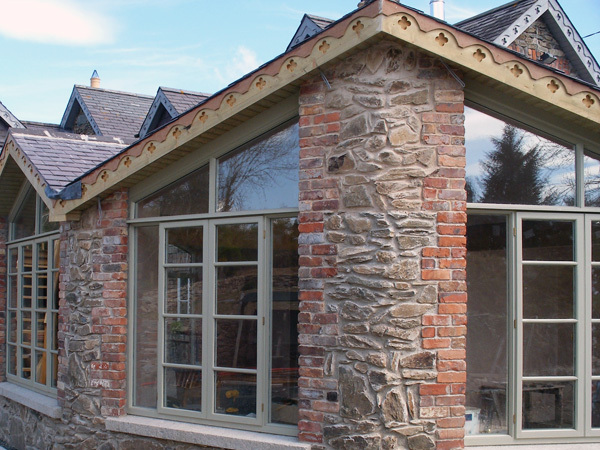 Woodfield Joinery specialises in historic timber repairs, renovation and bespoke joinery for period properties. With an emphasis on traditional craftsmanship we provide a professional and cost effective service. For our work on the conservation, restoration and renovation of listed buildings we take great care to respect all architectural features. We manufacture unique furniture and joinery to meet individual requirements in a variety of beautiful and sustainable timbers. We can also make contemporary windows and doors with double and triple glazed panels for energy efficient units, complete with draught proofing and security glazing tapes. Woodfield Joinery also supply ironmongery. Our dedicated and experienced craftsmen are led by Alan Jackson who has 33 years experience and is a qualified joiner who has worked on a vast range of projects in the UK and Ireland. Alan has a passion for old buildings and is prepared to invest the time needed to ensure any new joinery captures the character of the property. Our workshop foreman Martin Kelly has over 40 years experience as a joiner and insures our products are produced to a very high standard by our skilled team of craftsmen. • We are committed to the protection of the environment and to the promotion of timber as a renewable source and environmentally friendly material. • We will comply with environmental legislation and approved codes of practice. 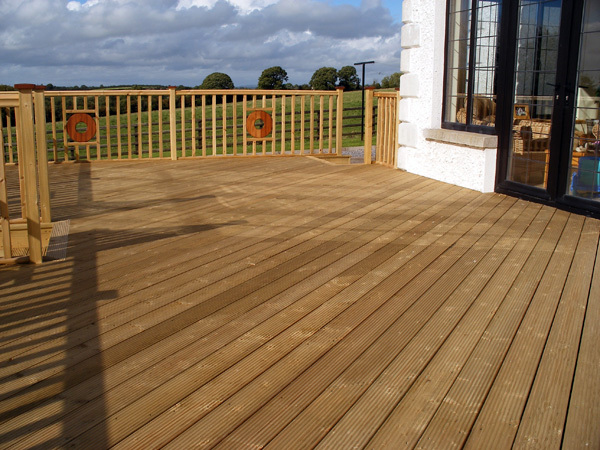 • Seek to source all of our timber from sustainable and legal sources and wherever possible ensure the timber is certified by either the Forestry Stewardship Council (FSC) or Programme for the Endorsement of Forestry Certification (PEFC). • Minimise the impact of our business and in particular the noise, dust and inconvenience. • Encourage recycling and recyclable materials and reduce waste. • Continue to improve our environmental performance. • Communicate our environmental policy to all our staff members and ensure it is in accordance with Statutory Duty of Care requirements.